Something went wrong while we were trying to collect your product details. Don't worry! You can perform this operation manually and still get the best prices for renewal. No information was found for that license key, please try again. Need help finding your license? 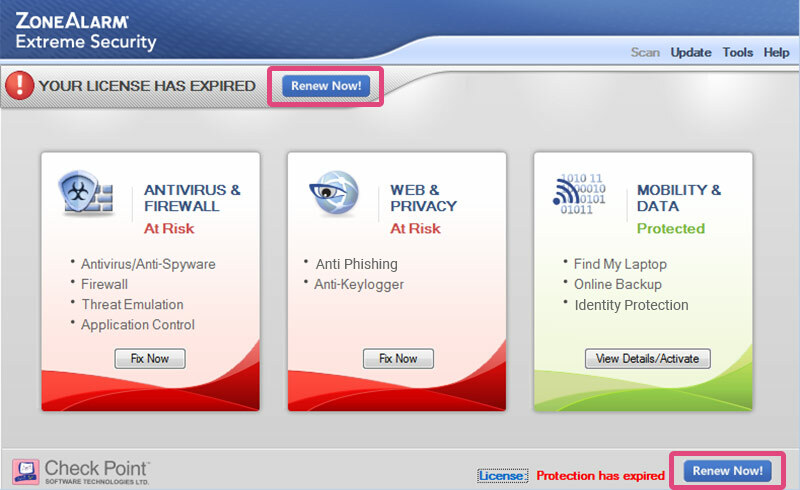 Want to renew your ZoneAlarm Anti-Ransomware subscription? Contact Support. 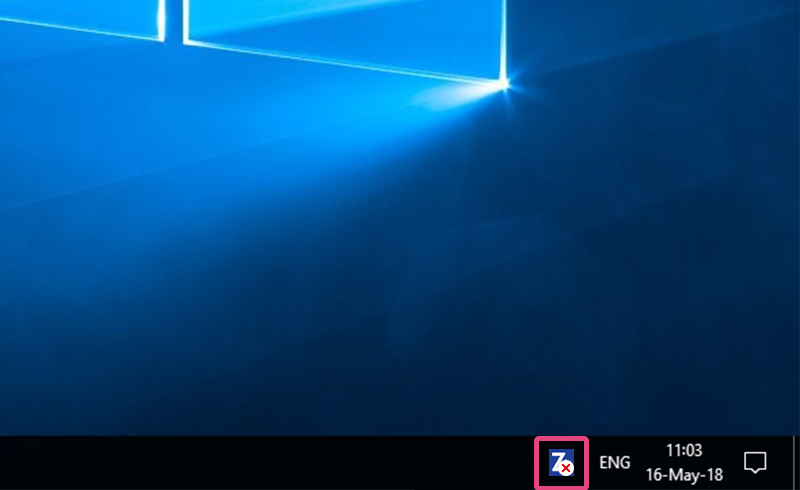 Double click on the ZoneAlarm icon in your taskbar located in the lower right corner of your screen. Click on "Tools" and select "Enter License". Copy and paste your license key into the box above. Click on the "Renew Now" button. If you need any further assistance in renewing your subscription, access our 24/7 online support chat. Trial user or need an upgrade? Your ZoneAlarm Subscription Has Expired! 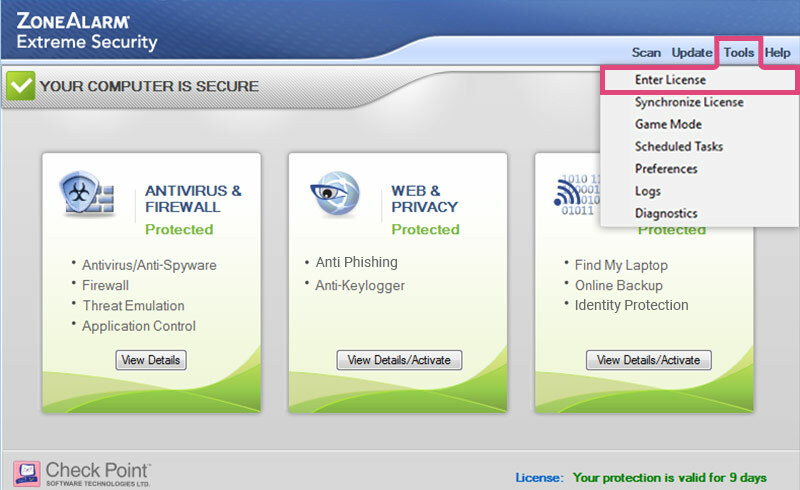 Renew your Zonealarm subscription and continue to be protected against cyber threats. 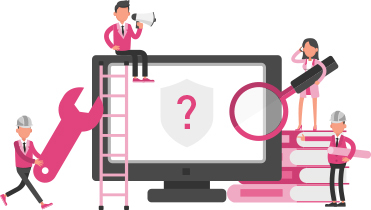 Protects your valuable information from cyber criminals trying to steal your credentials. Easy upgrade for 12 months. You'll be notified automatically when a free new version is available.